Special demonstration by Royland and his Rumberos! Great Food! Full Bar! Great View! Great Community! Come for dinner at 7:30. Dance 8:30 sharp. All live drumming/demos will end before 10 pm! DJ Vito plays on! At the Laurelwood Golf Course in Eugene. 3:00 - 4:30 Casino and Rueda de Casino. Don't miss this great opportunity to work with the amazing Royland Lobato. This year he brings his drummers with him all the way from the Bay area and Cuba. 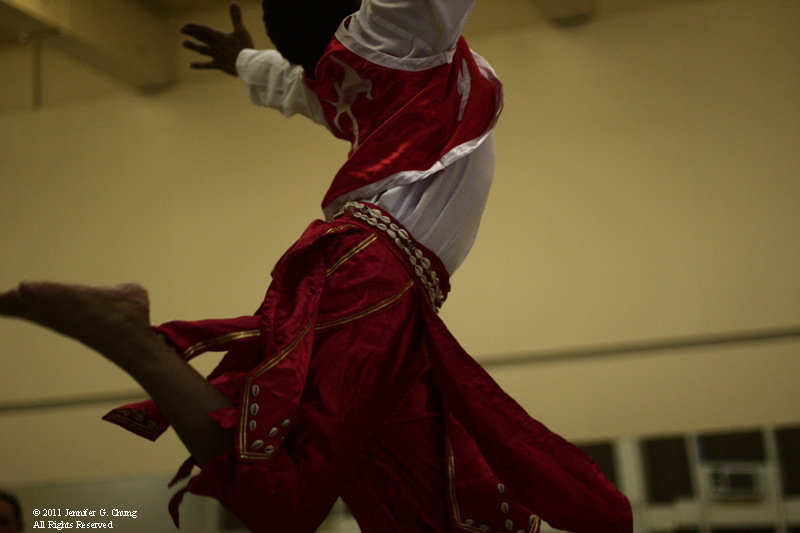 They will accompany the Rumba and Folkloric classes with Conga and bata drumming. You will be inspired by Royland's movements, charmed by his teaching, and have FUN dancing with all your Oregon Rueda de Casino friends! Get ready to dance and celebrate with Royland, his drummers and the whole community. 3:00 - 4:30 Rueda de Casino. Learn rumba or refine your skills with this master Cuban rumbero. Royland will help us with fundamentals, style and technique as well as give us movements to challenge us and to increase our ease with rumba bit by bit with each visit to Eugene. 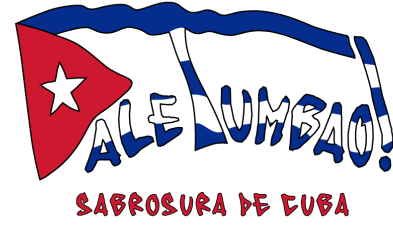 This time live drummers will bring together the whole experience of Cuban Rumba! We are very fortunate to host them for their first visit to Oregon! Gain insight and understanding about where your rumba steps fit into the traditional music. Learn rumba or refine your skills with this master Cuban Rumbero. Royland will help us with fundamentals, style and technique as well as give us movements to challenge us and to increase our ease with rumba bit by bit with each visit to Portland. This time live drummers will bring together the whole experience of Cuban Rumba! We are very fortunate to host them for their first visit to Oregon! Gain insight and understanding about where your rumba steps fit into the traditional music.